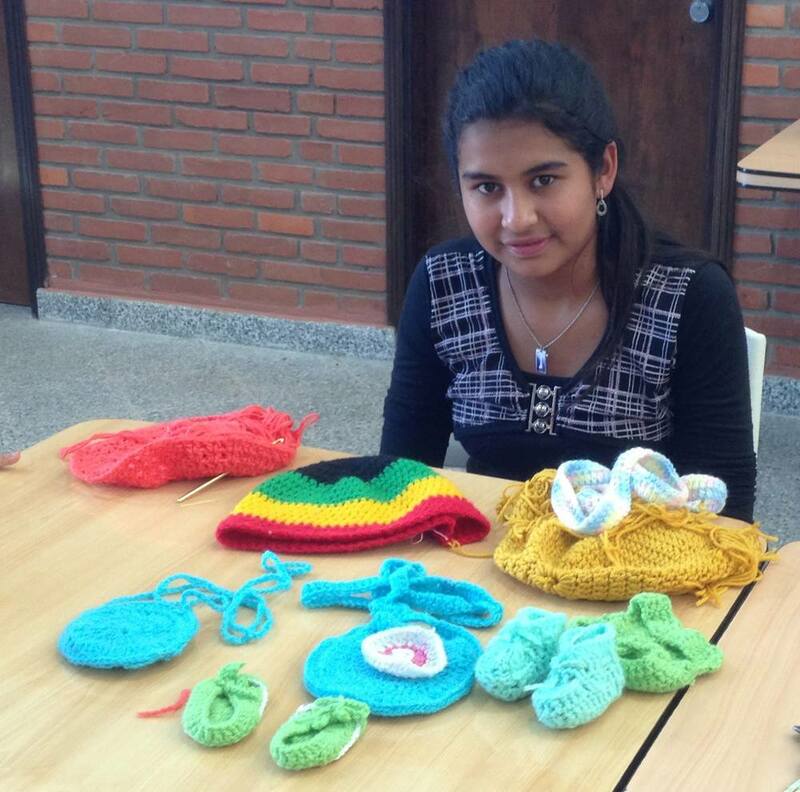 In Paraguay, many children are forced to live and survive on their own. One factor contributing to this situation is that one or both parents have been forced to leave Paraguay in order to find work in Argentina or other countries. The children are often left with relatives or friends. In some cases, children leave the temporary homes and are left on the street. 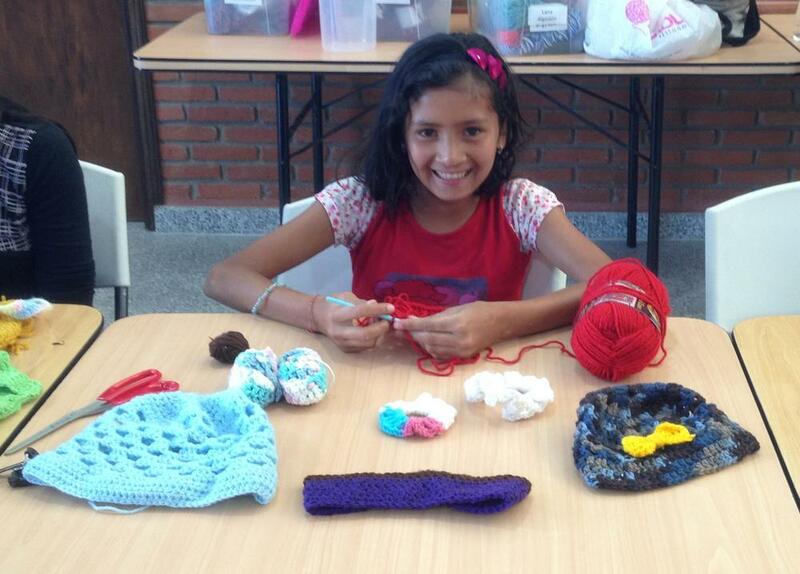 Su Refugio is a place for these very children. Some children are being cared and supported for by only their mother. 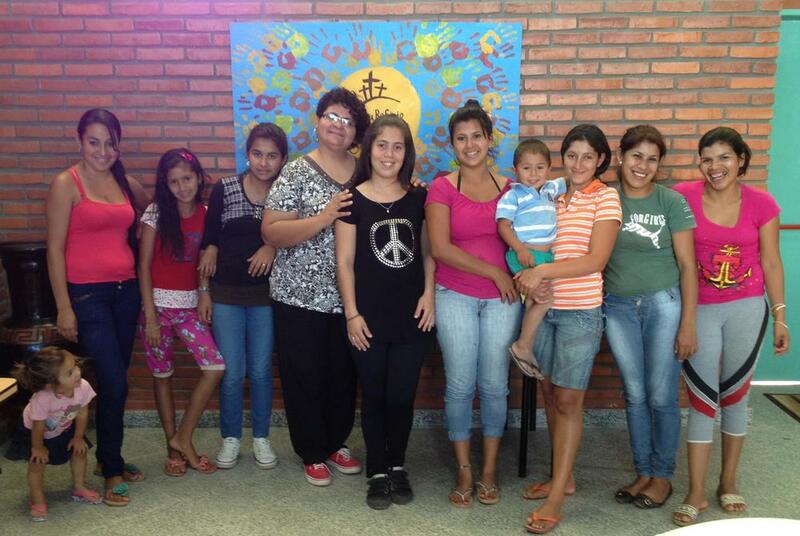 At Su Refugio we are trying to break the cycle of broken families by providing vocational training for these mothers so that they do not have to leave the country to find work, and thereby, the families can remain intact. 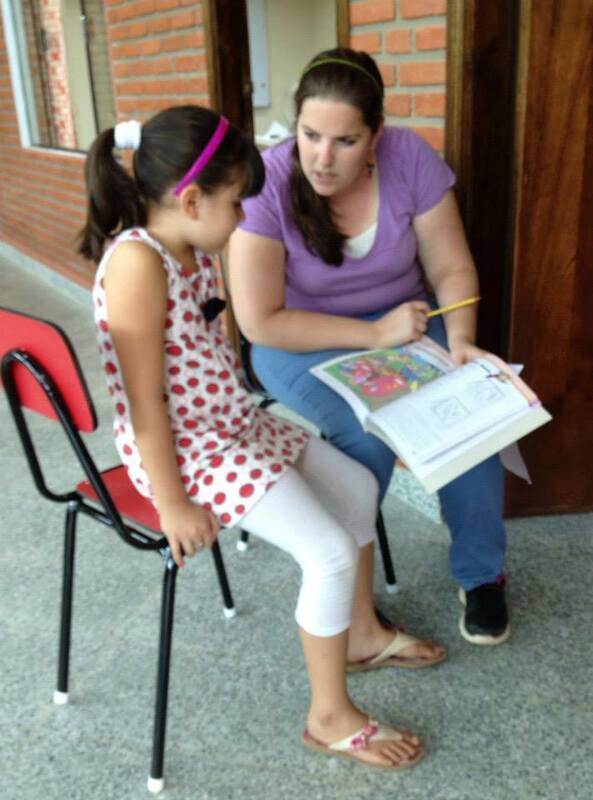 Su Refugio is partnering with “Diaconia”, which, in Greek, means to serve or give attention. 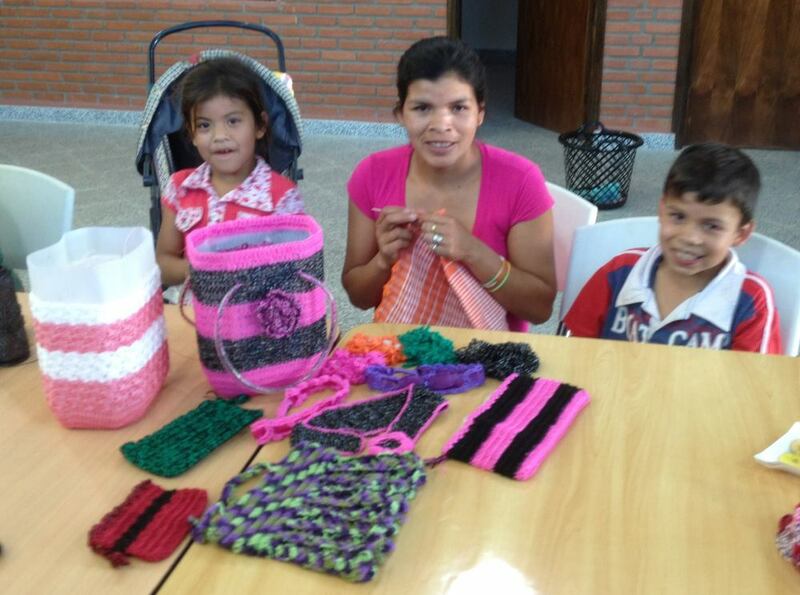 Diaconia is a Paraguayan ministry focused on helping people to help themselves. 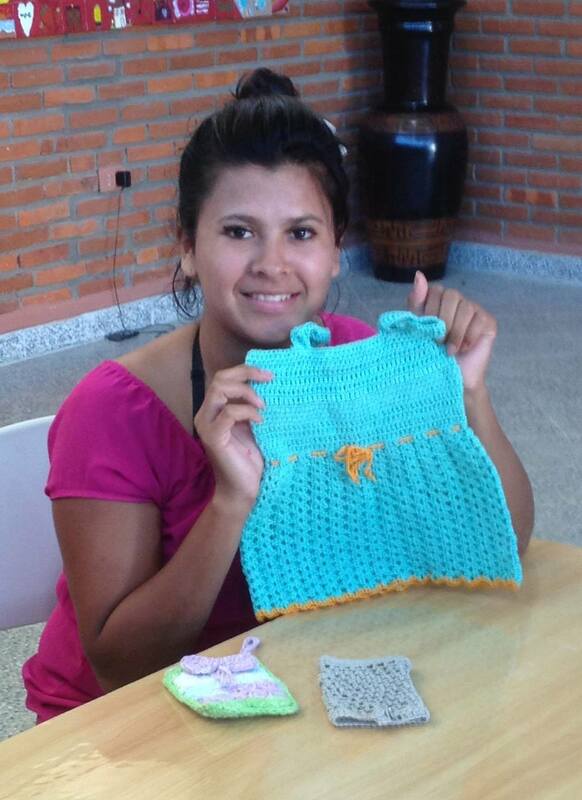 This ministry provides three tools of development to the women it serves. Training in technical trades such as baking, hair dressing, reselling goods, etc.Micro-loans to help women get on their feet and start or grow their micro-businesses.Spiritual Growth. Every woman that goes through the Diaconia program hears the gospel message and gets connected with the church.